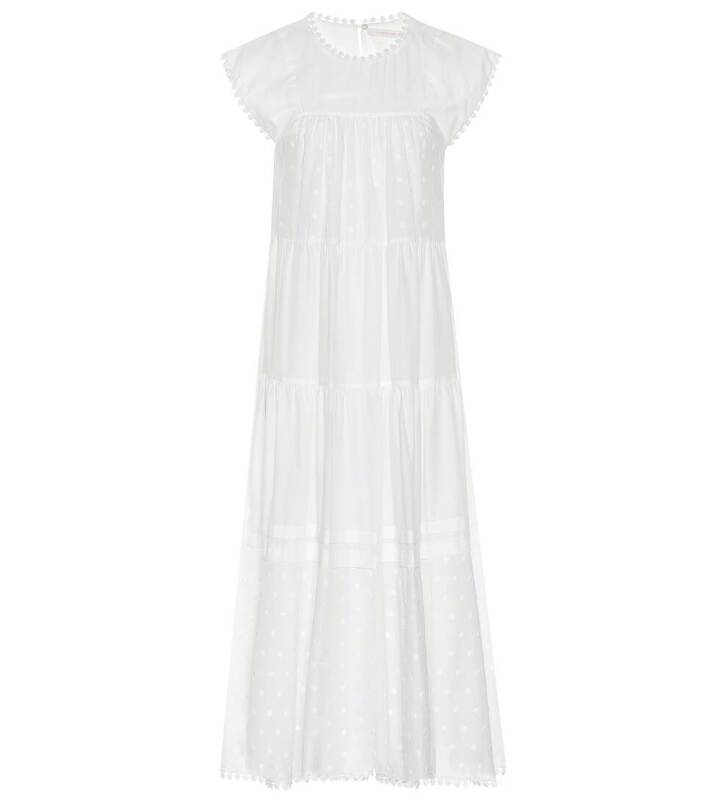 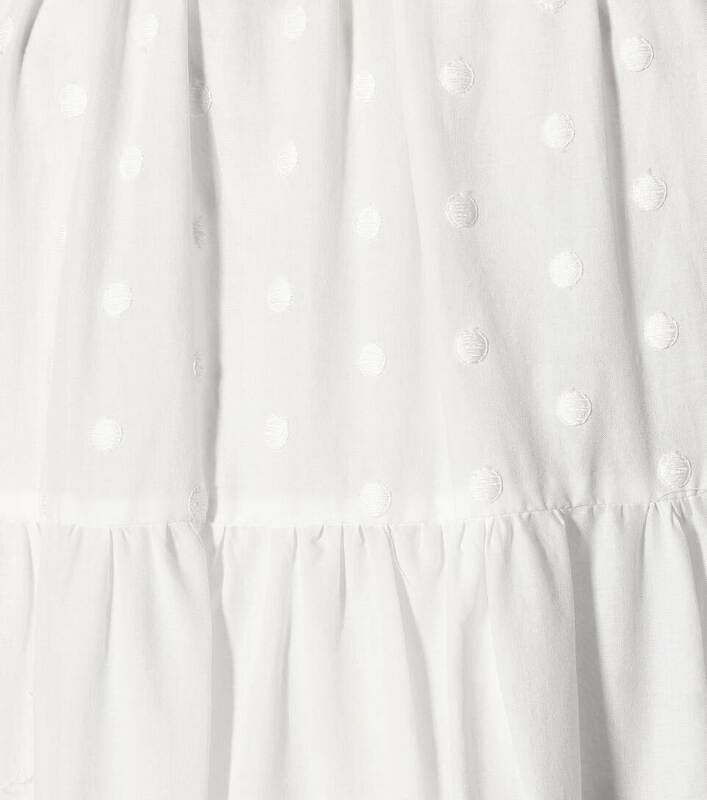 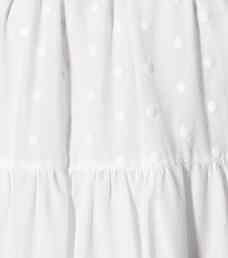 Embroidered Swiss dots, pintucked detailing, and lace trim add to the bohemian spirit of this dress from See By Chloé. 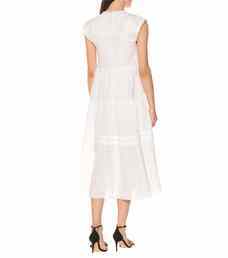 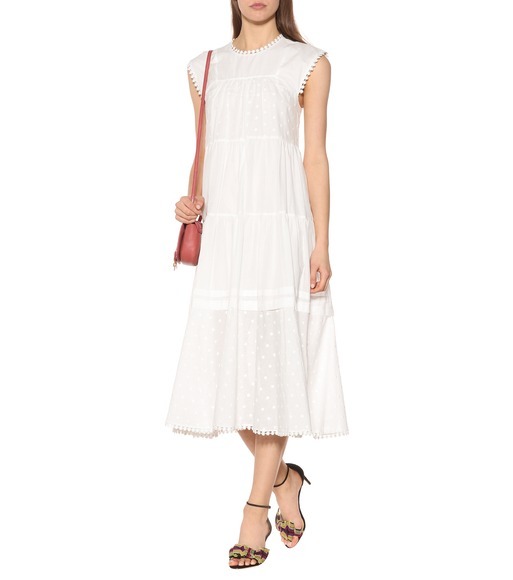 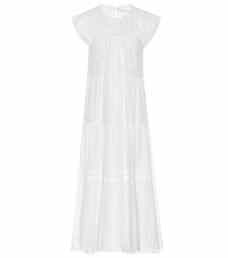 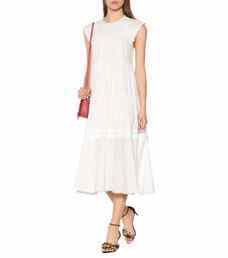 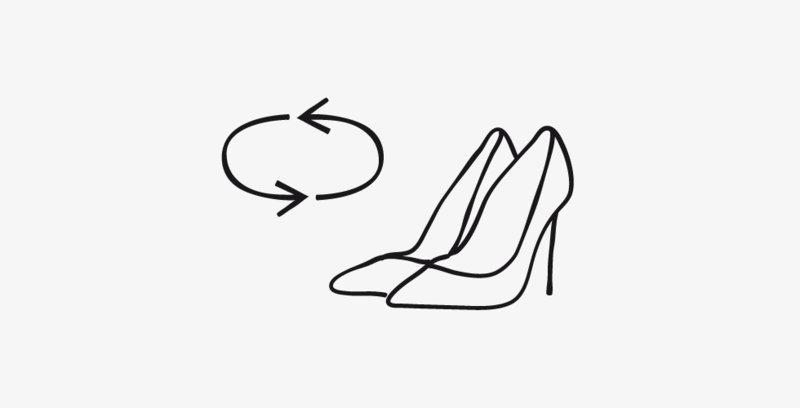 Crafted from white cotton, the design has a round neckline and cap sleeves before falling into a straight-cut silhouette with a maxi-length hem. 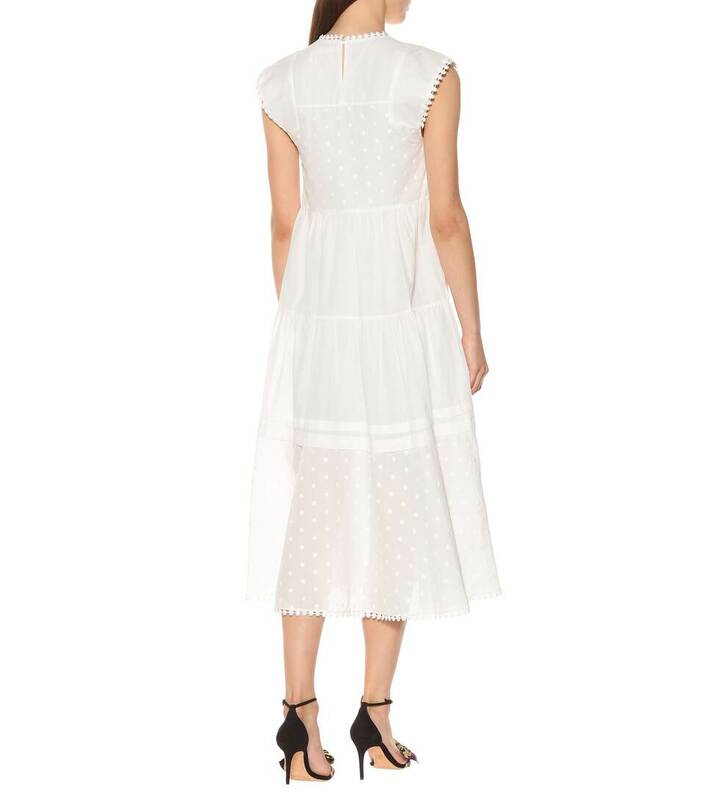 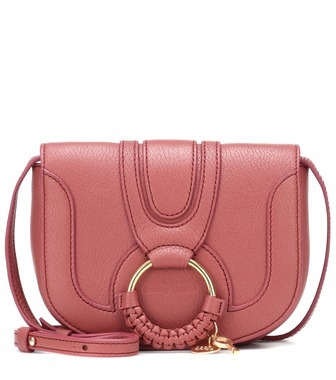 Wear yours with a pair of the label's espadrilles and a crossbody bag for your next warm-weather getaway – whether a far-flung locale or an urban landscape.